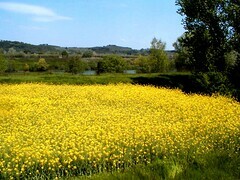 The Valdera is an unique place, which offers its visitors incomparable emotions. 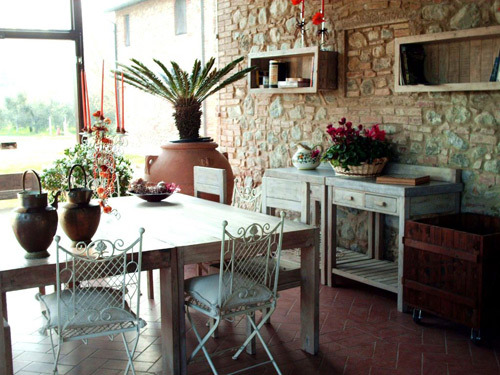 The region stands for a healthy and relaxing holiday in Tuscany far away from mass tourism. The magnificent panoramas with its shady cypresses encourage for a hiking tour through the vineyards and olive groves. 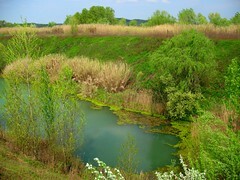 The numerous lakes provide a natural green oasis of rest and a fresh cooling. 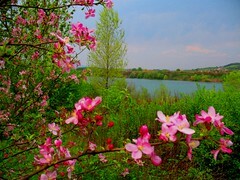 In fact, the province of Pisa is rich in lakes and breathtaking nature reserves. The town of San Miniato, is situated midst the magnificent natural scenery of the Valdarno, an area rich in history and tradition. 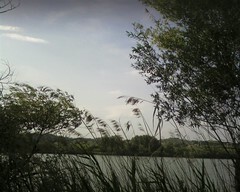 Here you will find the enchanting Roffia Lake (Lago di Roffia) with an area of 385,393 square meters. The lake offers a pristine environment and the possibility for a variety of water sports. Particularly it is a popular place for canoe races and rowing regattas. For nature lovers and sportsmen the Valdera is a truly magical place. Whether on foot, by bicycle or on horseback, the beautiful nature trails lead to the most fascinating and hidden places that you can ever imagine. However, without a local guide these magical places are difficult to find. 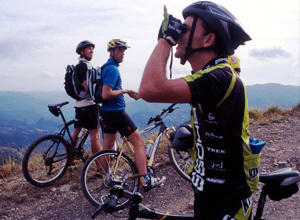 Therefore we offer you a wide range of sporting and adventurous activities, ideal for couples, families, groups and clubs. Tucked away between the rolling hills fabulous country houses offer you charming and confortable apartments.